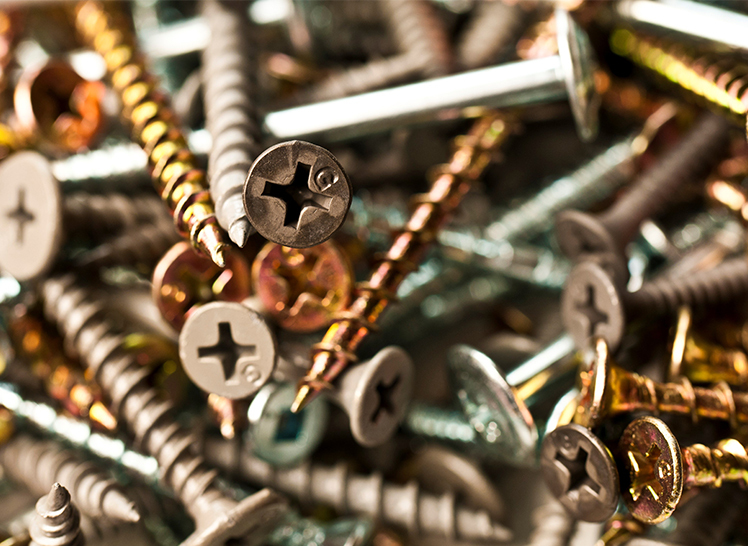 Grabber Construction Products Inc., is widely recognized throughout the construction industry as a supplier of high quality screws, nails, and other professional construction-related products. This recognition lends great value to the GRABBER trademarks. On our recommendation, Grabber instituted a worldwide watch in order to be able to quickly identify the attempted registration of confusingly similar trademarks. The watch paid dividends when we received a notification that a party in China had applied for registration of a trademark identical to one of the Grabber trademarks. With significant assistance from Grabber, we were able to effectively deal with this situation by employing a multi-pronged approach that involved institution of a trademark opposition proceeding in China, registration of copyrights and additional trademarks in China, and registration of the Grabber trademarks with U.S. Customs and Border Protection. As a result of this approach, we were able to oppose registration of the Chinese trademark application, strengthen Grabber’s intellectual property rights in China, and prevent importation into the U.S. of goods from China bearing the infringing trademark.